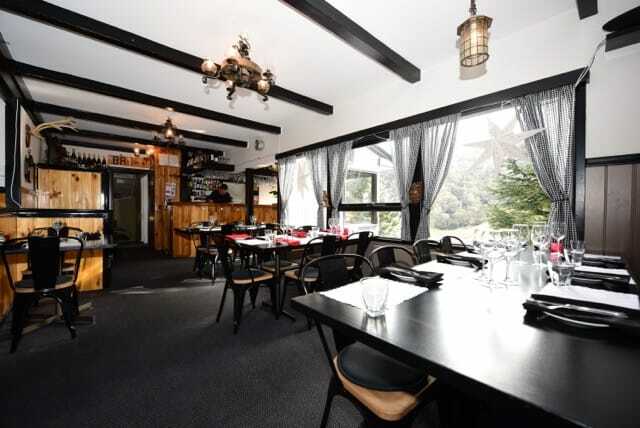 The Black Bear Inn is one of Thredbo’s original Tyrolean style lodges, situated in the heart of the Thredbo Village, with great traditional Austrian/German character. The ‘Bear” is famous for its authentic bar and licensed restaurant featuring German beer on tap and an extensive selection of local and imported schnapps. 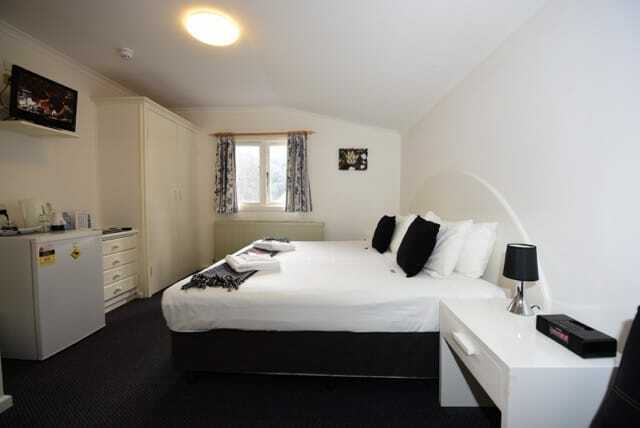 All rooms at Black Bear have great mountain views, are centrally heated, ensuite bathrooms, tea and coffee making facilities, TV and have recently undergone refurbishments. 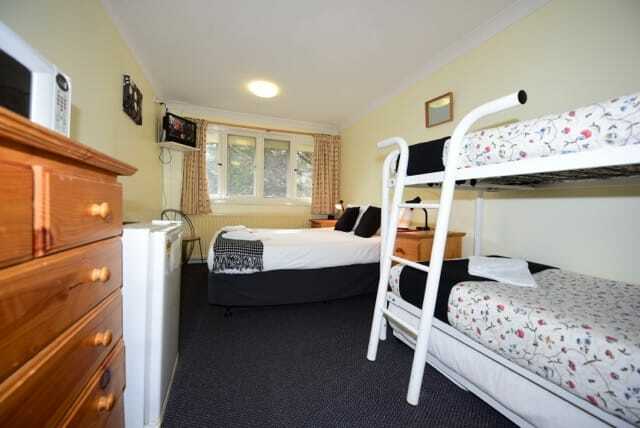 Other facilities include ski and boot lockers, DVD players and movies are available for hire. 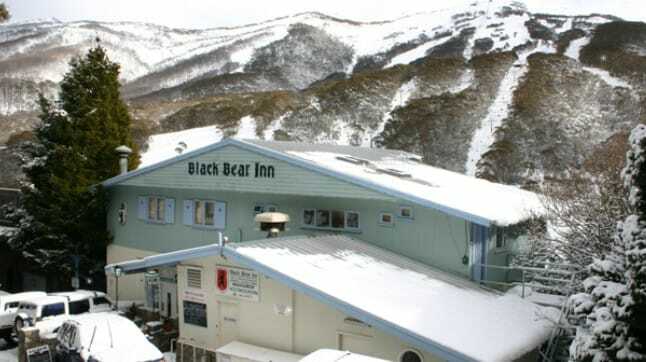 Black Bear is located within an easy walking distance to shops, restaurants and nightlife, and is only a short walk to the winter shuttle bus stop for access to all skiing and parking areas. 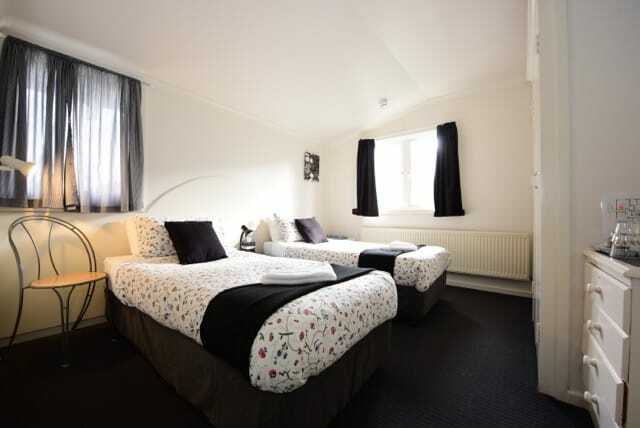 We pride ourselves on cleanliness and friendliness to ensure our guests have an enjoyable and memorable stay.